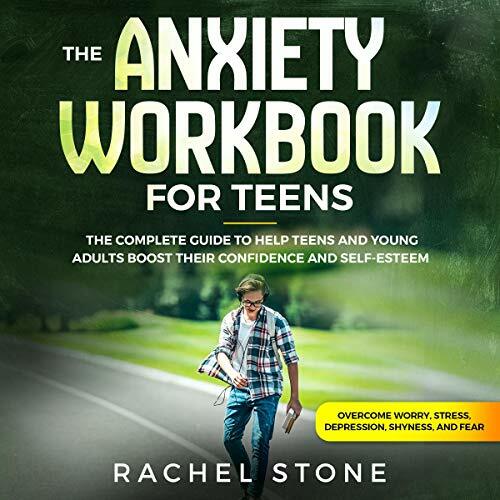 In her teenage years, Rachel Stone has struggled with severe anxiety. During this time the practices of compassion and meditation helped her face her difficulties through her young adulthood.  She became passionate about traditional psychotherapy, has been exploring yoga and meditation and started implementing mindfulness to achieve mental and emotional healing. The practice of daily meditation had an incredible impact on her life and has helped her fully conquer anxiety and eliminating panic attacks. 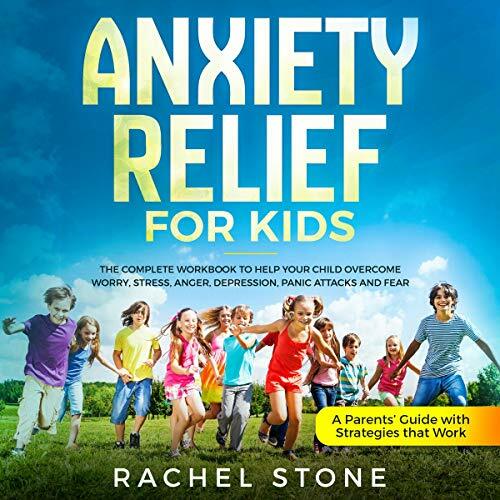 In her first book "Anxiety Relief for Kids" she offers practical strategies to calm anxious minds, transform negative emotions, and facilitate greater self-acceptance, freedom and inner peace, teaching parents and children how to use the most up-to-date evidence-based strategies. She takes readers on a journey that make use of mindfulness and other alternative techniques to finally achieve mental peace. 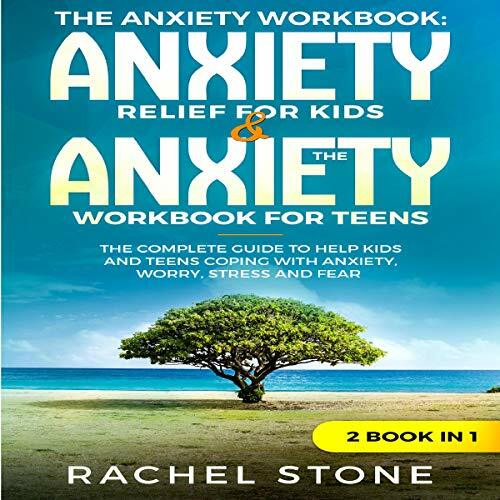 She also specializes in CBT for children, adolescents, and adults with anxiety disorders, obsessive-compulsive disorder (OCD), and depression. 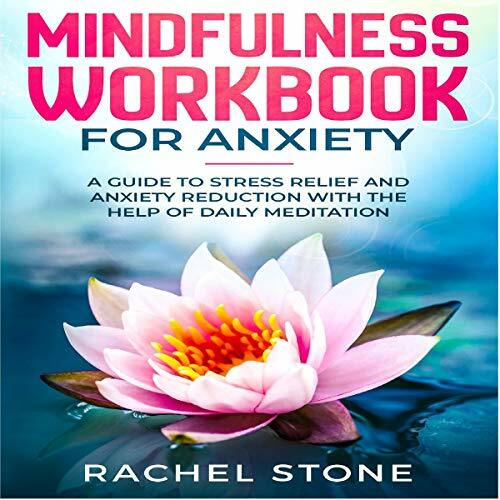 In her books, she advocates that mental health comes from an approach that looks at all aspects of the self; physical, mental, emotional and spiritual. It is important to enjoy life and we have the inner power to transform our traumas and habitual patterns that keep us stuck in perpetual state of stress, anxiety, depression, or addiction and step into greater freedom and peace breaking the cycle of fear.